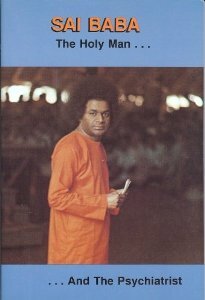 In December 2010 Swami asked for and kept the DVD that I had developed about the event – giving me courage to share it with you. I am convinced that it was received in 1983 but meant to be shared with you at this current time – 36 years later. Post #19a Review of the Yagna For Wisdom – part 1. CLICK HERE for Post 57 onwards. View how each message was deciphered here.